Crocs are some of those shoes that aren't particularly my favorite for me, but my kids LOVE them. I do have to admit that I absolutely love that they can slip them on by themselves, without socks and be totally comfortable in them all day. Also, they are SOOOOOO easy to wash and wipe off and they last for forever. 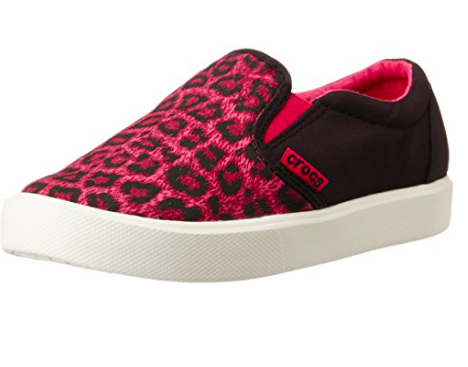 Amazon is offering up to 70% off on some of their Crocs today, which makes them as low as $5.13!! Keep in mind that in each color and style, one size may be 70% off and another size is only 50% off. It takes some searching, but the reward is totally worth it. Below are our favorites!